Ernst joined YouTube in 2009, but didn’t start seriously producing content for the platform until after Vine’s shuttering in 2017. On Vine, where Ernst made content from 2013 till its closure, he garnered nearly a million followers, and had more than 9 million ‘Loops,’ or views of his various Vines. With his YouTube channel, he’s reached bigger milestones: 15.7 million views and more than one million subscribers, making him an official YouTube Millionaire. Now, Ernst has set his sights on an even loftier accomplishment, and he’s here at Tubefilter to talk about it — in true Alex Ernst fashion. Alex Ernst: I need to make a movie now and do it without the help of Hollywood. I want to show people they don’t need a lot of money or Hollywood to make a movie, and hopefully show them they can do anything, for that matter. We can do anything in life, we all just need to see that. 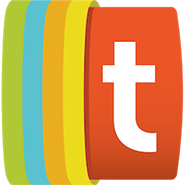 Tubefilter: You got your start on Vine. What was it like to transition from making content on Vine to making content on YouTube? AE: I’ve been making stuff on YouTube since 2009. I started Vine and I think it showed me partly what I truly wanted to make on YouTube, and YouTube truly showed me that I can make anything if I put my mind to it. That’s why I am going to make a movie! AE: I have an incredible voice. Very nice. Especially when I do voiceovers. Tubefilter: Your subscriber count has shot up since you participated in MrBeast’s $100,000 competition. How did you get involved in that? AE: I wanted to make money to fund my movie. So I asked if I could do it. Tubefilter: You’ve recently started uploading more regularly. Do you plan to have a set production/upload schedule, or do you just film/post vlogs as they come to you? AE: That’s all I basically make money from, and brand deals now and again, but I am actually very poor at times. I spend all my money on my art and I’m starting to think that’s how it should be. AE: I love inspiring people and I know I am. 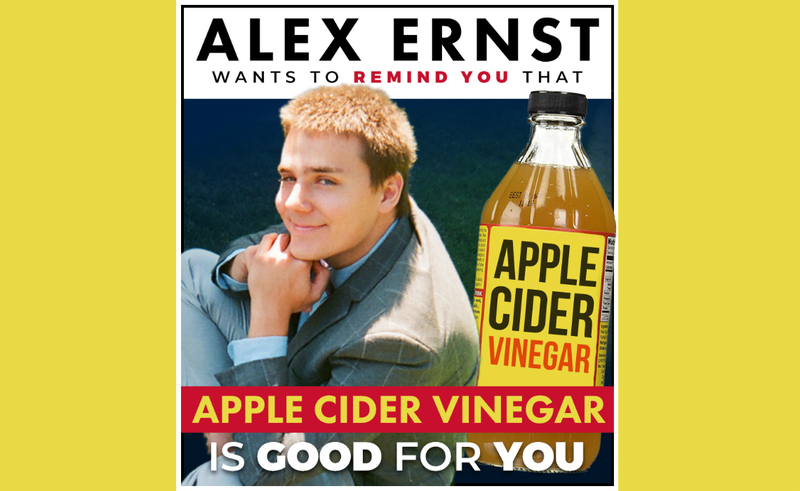 You can add yourself to the ranks of Ernst’s more-than-a-million YouTube subscribers at his channel YouTube.com/TheAlexErnstShow.